Poker has always had a sense of fairness about it—a trait that few casino programs demonstrate quite as well as the rakeback, which was a percentage of the 5% pot commission taken by online casinos. In the past, gamers received between 20 and 50% of the house’s takings from lost pots each month, which led to payments that often stretched into the thousands. This revenue became a core part of professional gamers’ income, so their apparent disappearance is to be taken seriously. However, if you look closer, you might see that the change is good news for serious players because it’s been redistributed in a way that gives you even more yields than casual users receive. The online poker rakeback hasn’t become extinct: it’s evolved into loyalty programs and VIP rebates that reward those who deserve it most: players who are serious about cards. Rakebacks will probably never evaporate from the online landscape. Many casinos still offer them, but they’re usually limited to club members or VIPs. Traditional rakebacks used to be awarded more indiscriminately than they are today, so they did little to encourage poker’s most impassioned fans. 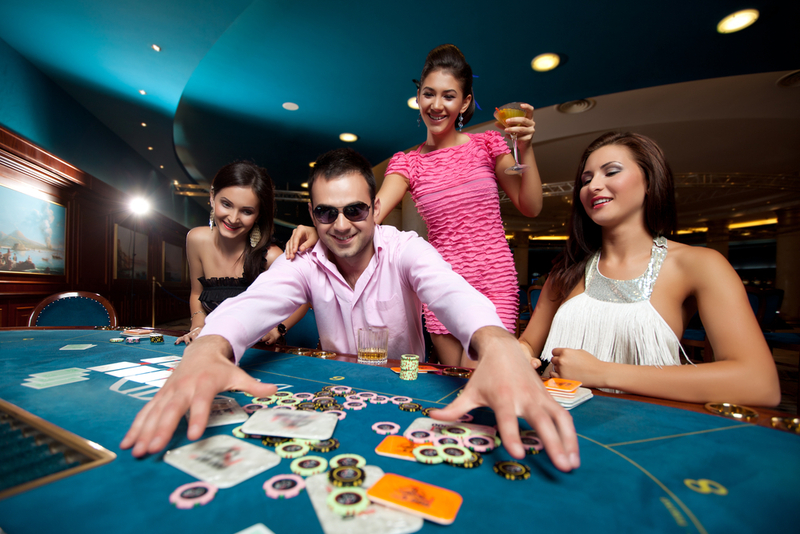 They’re becoming more interesting with the passage of time as casinos look for new ways to remunerate their members. Status now needs to be earned, with each tier of importance receiving a fresh round of prizes, tournament entries, tickets, and points. This is one of many reasons online poker is thriving: it encourages regular players to learn, grow, and participate. Many of today’s poker legends made it to the top by watching tournaments, and now, those front-row tickets are accessible to eager gamers. This is the kind of poker reward program that fosters the growth of its players instead of merely throwing money at them. Rakeback points that can be exchanged for benefits like tournament fees and packages. The ability to play at the satellite tables of major events. Many online casinos give players the option of cash or alternative prizes, so the marketplace’s lack of enthusiasm about cash rakebacks has revealed itself in real time. Gamers are increasingly opting out of cash rewards because the exclusivity of certain prizes makes them compelling substitutes. Any gamer can access money if they play well enough, but getting your hands on tickets for the latest global tournament is a rare treat. Use your seat well, and you’ll learn enough to push up your poker earnings with your evolving strategy alone. Since many rakebacks are doled out according to gaming volume, new players are encouraged to keep learning at the expense of the casino. The second wave of the online poker boom resulted in a new breed of poker player: the rakeback pro. This generation arose at Sit ‘n Go tables, where mediocre strategies were earning equally mediocre winnings. Two years ago, a gamer could make enough in rakebacks to break even or reduce their losses. This strategy only encouraged pedestrian skill, a trait that did little to generate excitement for sophisticated gamers. Today’s avid players can now earn more than even a 40% rakeback could generate through rewards programs at a lower investment. Rakebacks were debilitating to gamers, who had to play several low stakes games at once to earn a minuscule amount. On average, a first level VIP receives half the VIP points that a fifth level gamer does. This means loyalty programs drum up a more interesting gaming environment by retaining more players. Regulars can get to know rivals over time and evolve with what they learn from their strategies. It’s only by playing with known competitors that gamers can learn to adapt their play to different playing styles. The communal atmosphere at a digital table is just as enticing, and it’s VIP programs that achieve this best.